We have experienced a better way to raise more, engage more and do more for our mission. 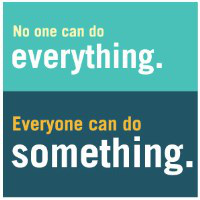 At the JRF, we provide volunteer opportunities based on your skills and interests, better connecting you and with us and what you care about. Together, we make a bigger impact on the world around us. You, our volunteers, have demonstrated a great impact for the people we serve. You help us control costs while improving our quality of service. Let the world know what's happening at the JRF. Share with your friends know where they can volunteer with you! Stay tuned to our website to learn more as our plans unfold. Change Starts With You Today! Sign Up Here. Put me for the greatest need! 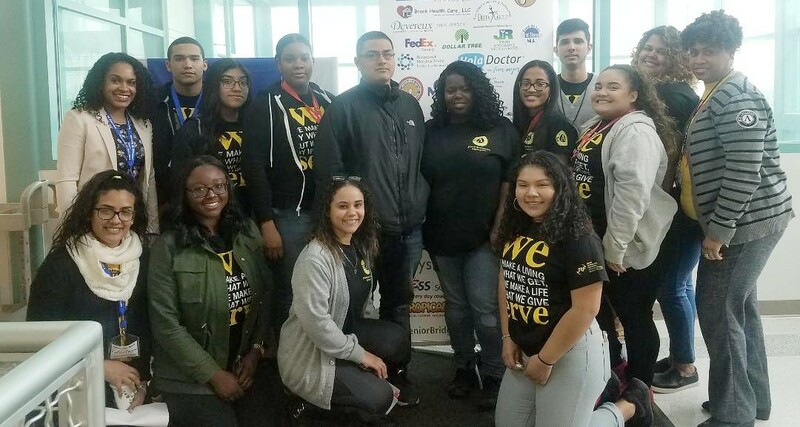 AmeriCorps is a program of the Corporation for National and Community Service (CNCS), an independent federal agency whose mission is to improve lives, strengthen communities, and foster civic engagement through service and volunteering. AmeriCorps is made up of three main programs: AmeriCorps State and National, AmeriCorps VISTA, and AmeriCorps NCCC (National Civilian Community Corps).